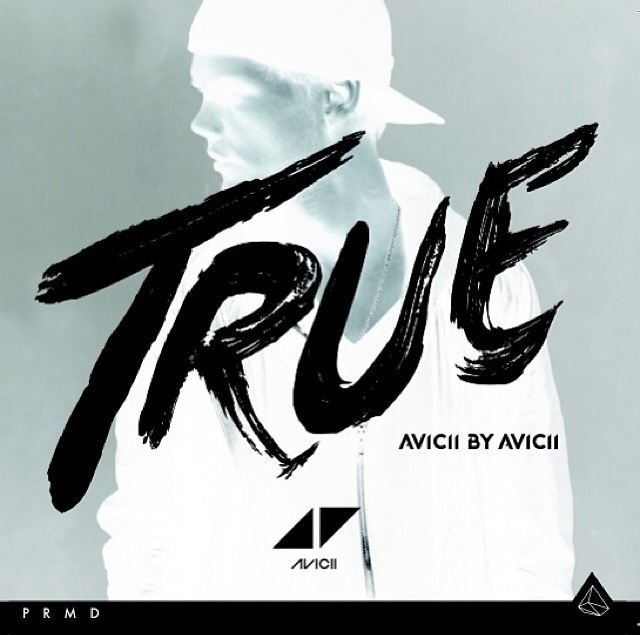 Instagram photos suggest that True: Avicii By Avicii is in the works. It's shaping up to look like Avicii's next album could be built entirely of remixes - of his own songs. The 'Wake Me Up' DJ and producer's manager, Ash Pournouri, revealed photos on his Instagram page of new artwork and a new track listing. 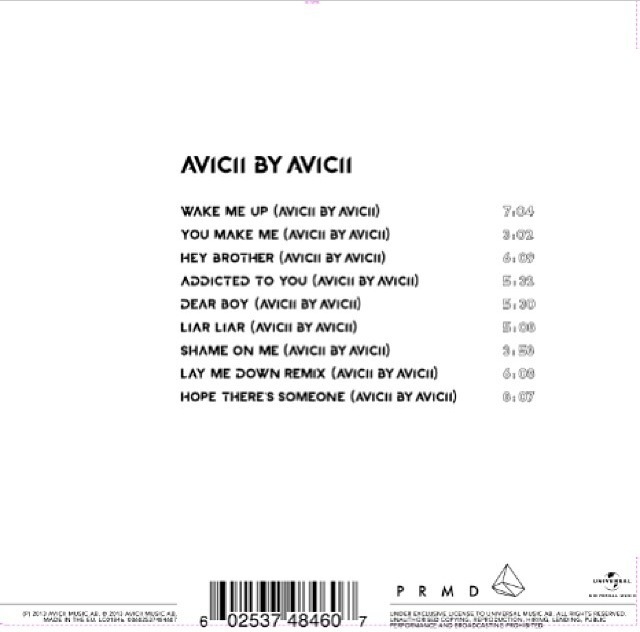 Labelled Avicii By Avicii, it looks as though the potential album will see Tim Bergling revisit his own music, as it's set to feature remixes of every track on his original True album, including hits Wake Me Up, You Make Me Wanna and Hey Brother. The Swedish DJ's debut album was released in September 2013 and debuted at number two in the UK album charts, whilst also making it in to the top ten in other countries around the globe. There's been no official announcement about the remix album as of yet, only the images posted on to his manager's Instagram account, but we'll keep you posted.